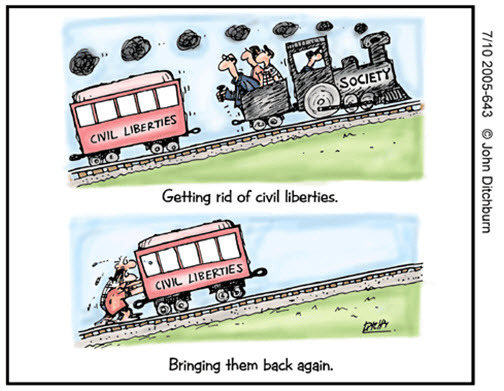 Civil Liberties Australia – Page 185 – Promoting people's rights and civil liberties. It is non-party political and independent of other organisations. Read CLA’s paper here (115kb PDF file).